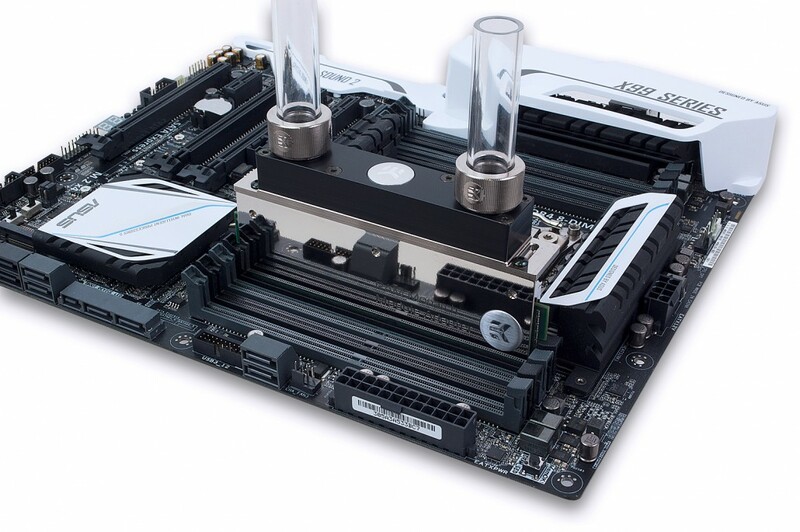 EK Water Blocks, Ljubljana based premium computer liquid cooling gear manufacturer, is expanding its EK-RAM Monarch Module family. Existing black variant is now also available as a Nickel plated version. 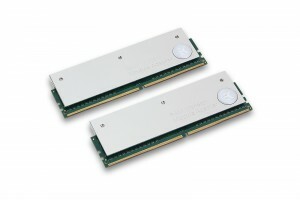 What are EK-RAM Monarch Modules? Each heatsink consists of two separate plates while the DIMM memory module is sandwiched in between. Heat transfer between the memory module and aluminium heatsink adapter is ensured by the use of an enclosed thermal pad. 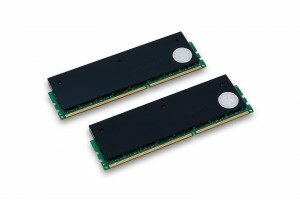 EK-RAM Monarch Modules are available as Nickel (left) and as Black (right) variants. 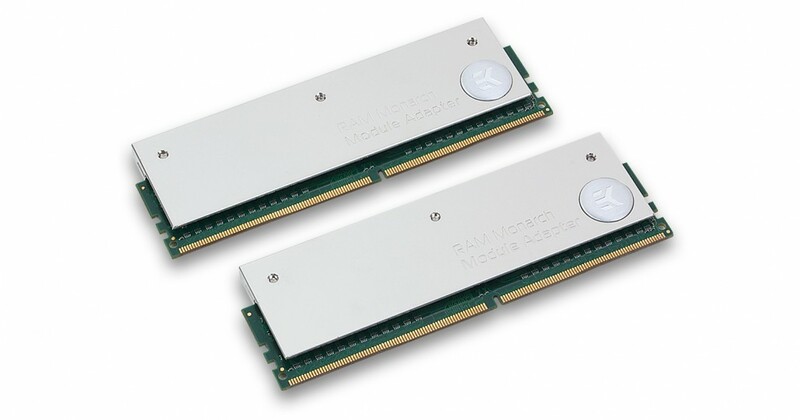 EK-RAM Monarch Modules set contains two (2) EK-RAM Monarch Module Adapter heatsinks. Each of these items are made of CNC machined high quality aluminium and feature nickel finish (Nickel) or black anodized finish (Black). EK-RAM Monarch Modules are made in Slovenia, Europe and are readily available for purchase through EK Webshop and Partner Reseller Network. In the table below you can find MSR prices with VAT included.